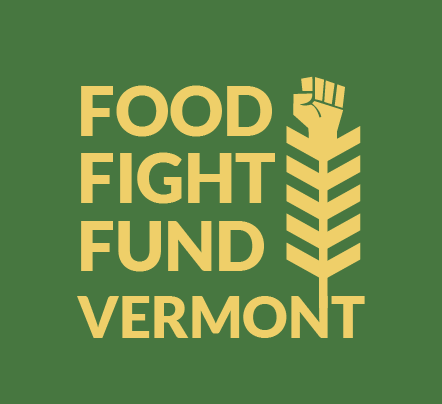 The Vermont Right to Know GMOs coalition held an “Unlabeled and Unnatural Buffet” at the Vermont State House today. The event highlighted the fact that many products labeled as “natural” are in fact produced with genetic engineering. 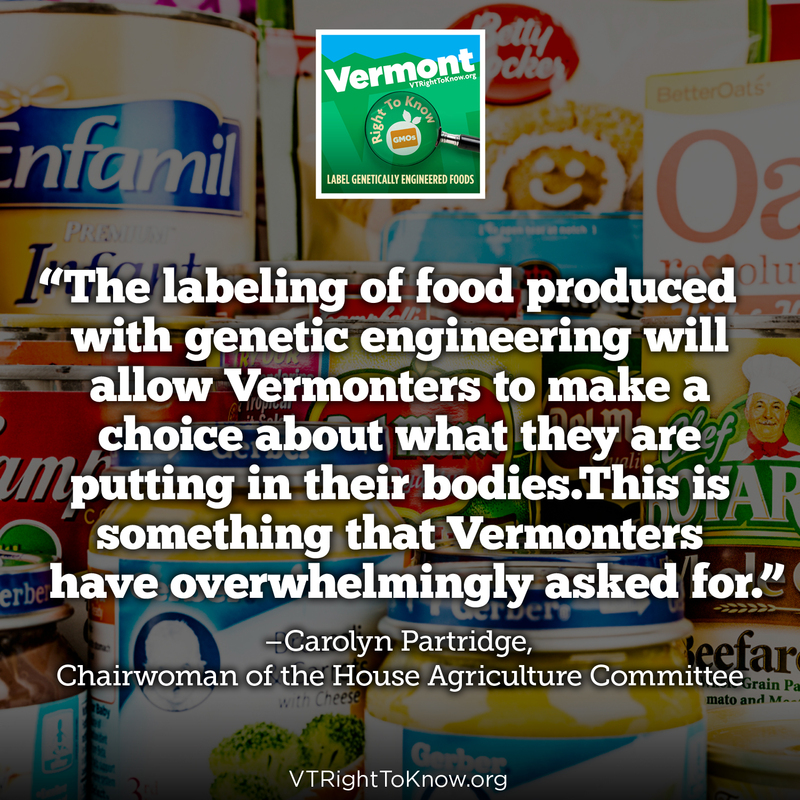 The problem: right now, without a law requiring GMOs to be labeled, we just don’t know. The prohibition on advertising genetically engineered (GE) food products as “natural” is one of the key components of H.722. 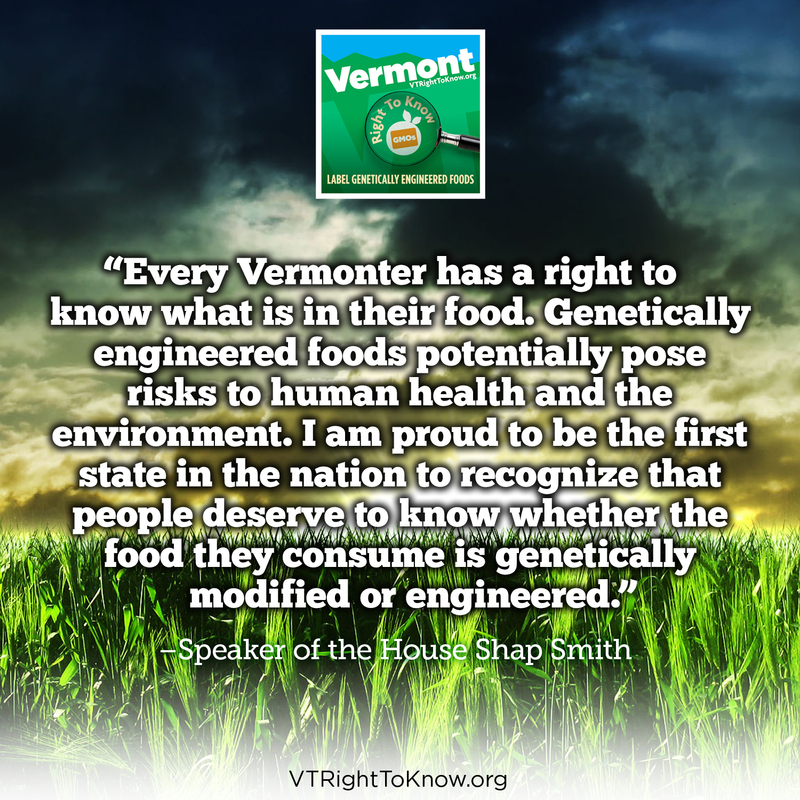 The bill would also address consumer concerns by requiring food sold at retail outlets in Vermont to be labeled if it is genetically engineered, or partially produced with genetic engineering. It is estimated that over 70 percent of all packaged food sold in the United States is produced, at least in part, through genetic engineering. Yet consumers have almost no way of knowing with any certainty whether a particular product has been genetically engineered. 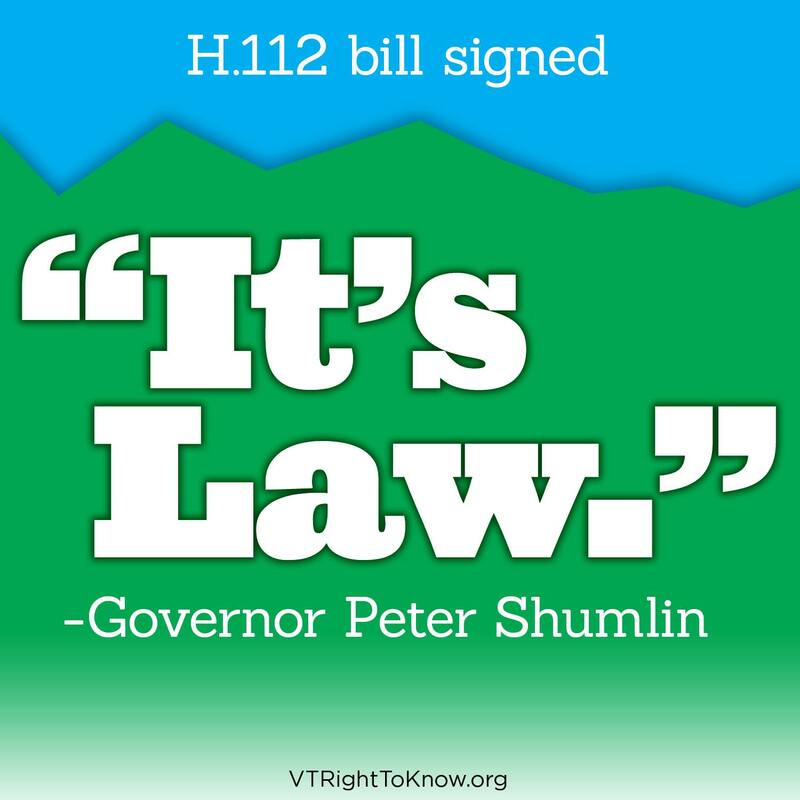 H.722 is currently in the House Agriculture Committee, and a public hearing on H.722 is scheduled for April 12th at 6:30 in House Chambers of the Vermont State House. Click here for more about the public hearing.